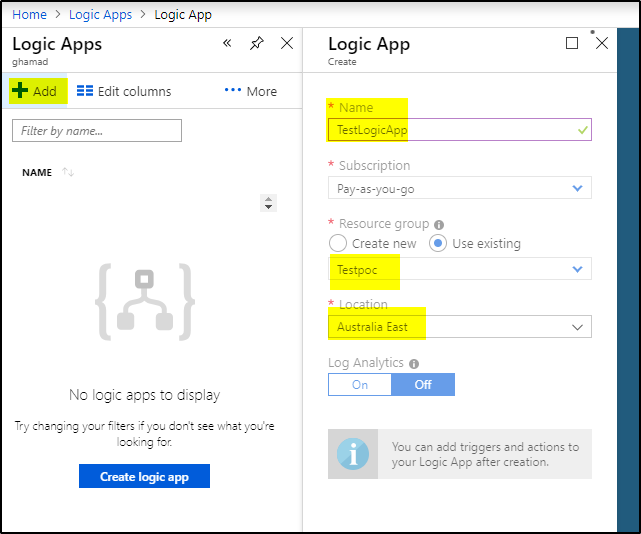 If you have a scenario where Azure Logic apps needs to access AWS API Gateway endpoint using API key then this tutorial will show you how to set up your API with AWS API Gateway, create and configure API key and usage plan to secure your API endpoints, test the setup using POSTMAN and then access it using Azure Logic App. 1. 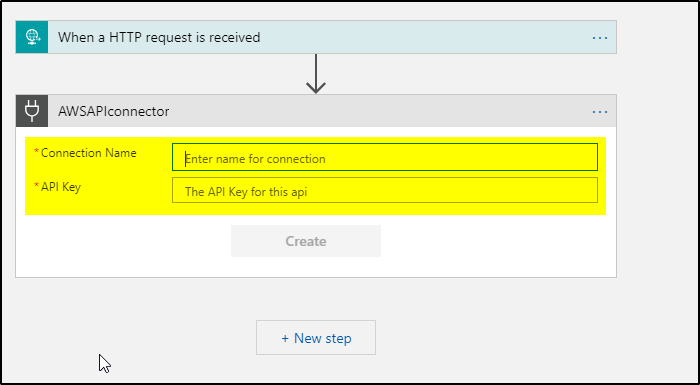 Follow this article to Import and deploy an API using AWS API Gateway. 2. 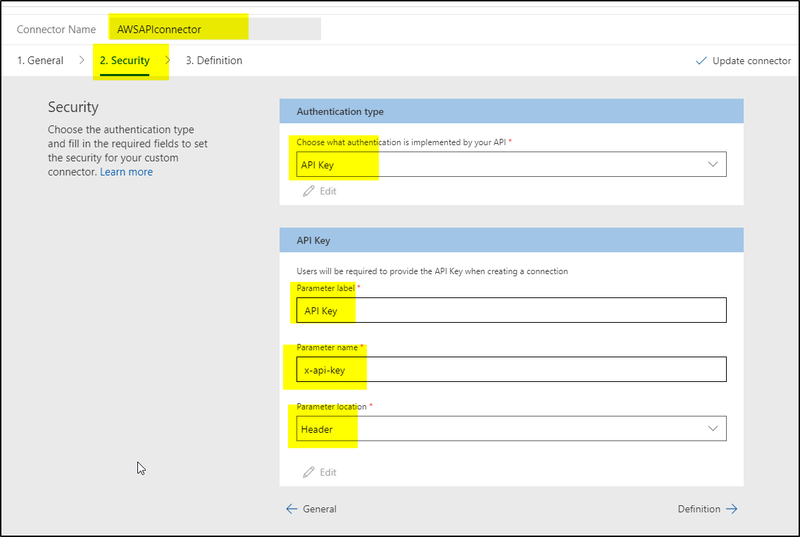 Create and Configure API Key: After creating your API in API Gateway, you can create API key and Usage Plans. 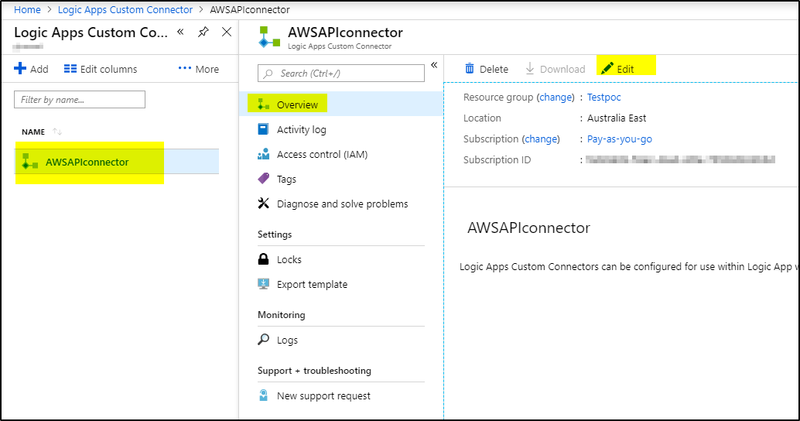 Open API Gateway console and navigate to Usage Plans and click Create. > Provide an Name, Description and Set throttling and Quota limits. 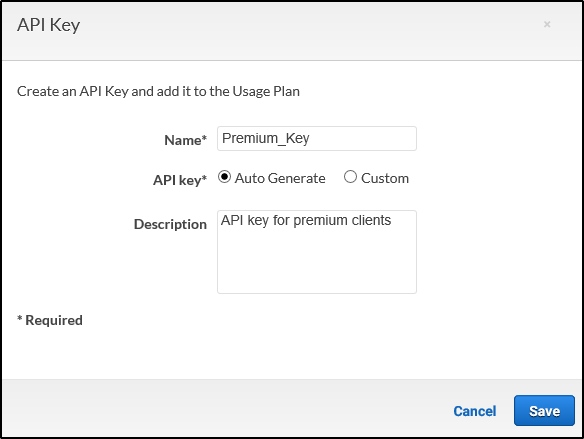 >>Add API Key to Usage Plan, you can create API Key or add existing Key to the plan. 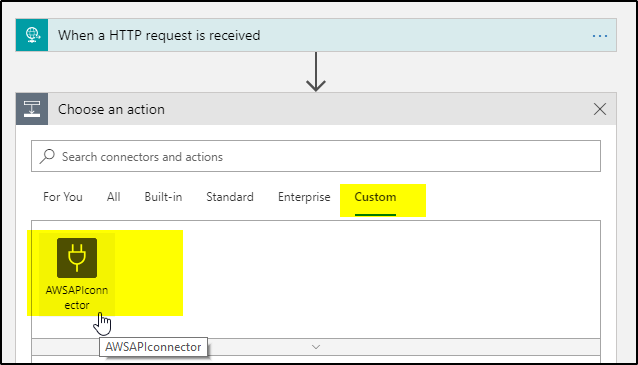 We will create new API Key to attach with the plan. >> After adding details for the API Key, click Save. It will revert to the below page, click Done. 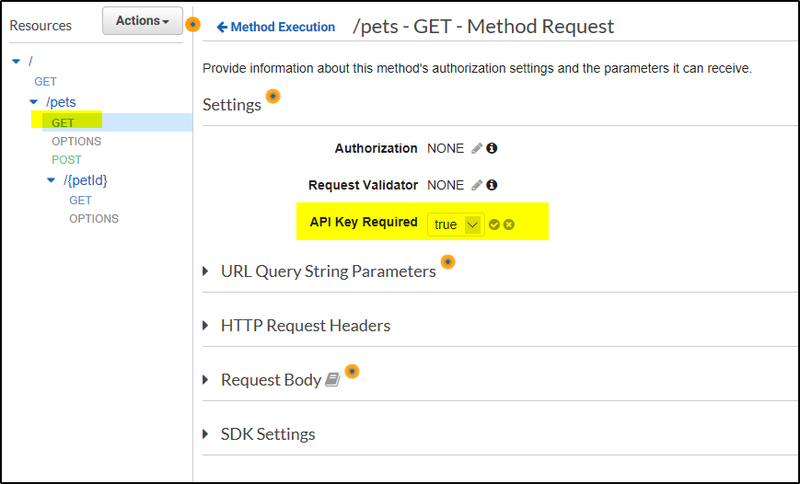 >>Now go to API Gateway console, click PetStore API–> /pets –>Get–>click Method Request. 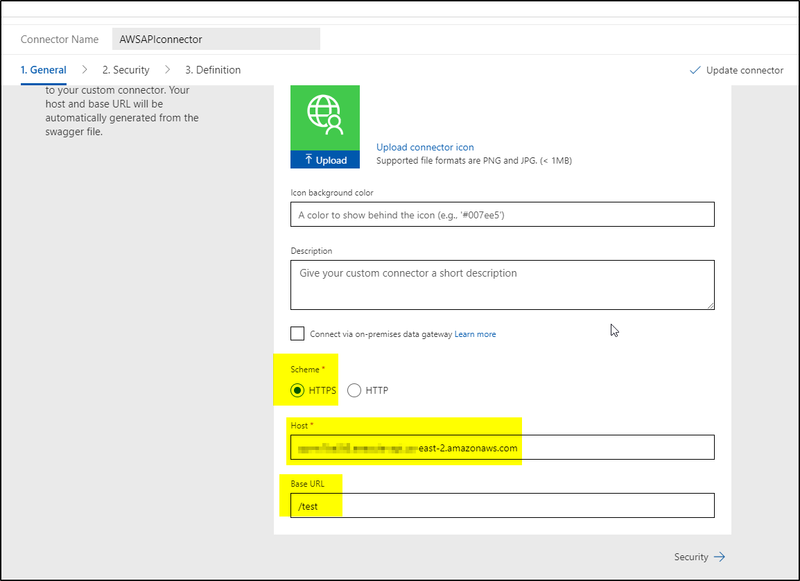 >>Under settings, set “API Key Required” as True and Save. Deploy the API to Test stage again. >>Now go to APIs–>Petstore–>Stages, click on Test stage. Then click on Export Tab and then Export as Swagger. 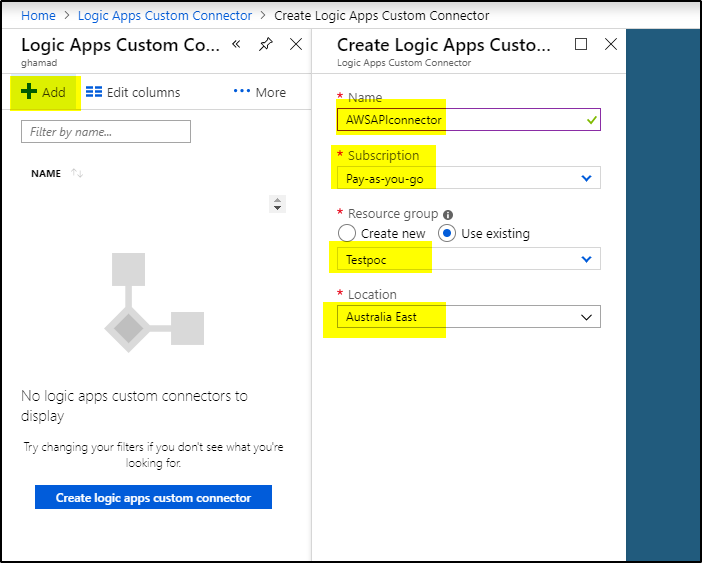 Save the content in petstore_swagger.json file which will be used to access this API using Azure Logic App. 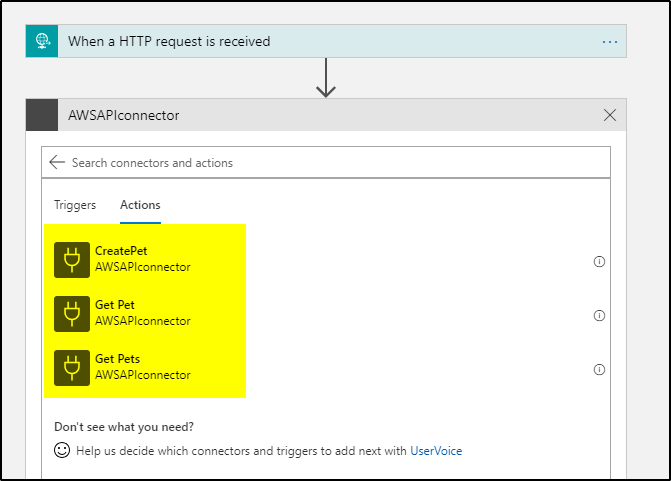 >>On the General screen, select REST API endpoint and import mode as OpenAPI File and click Import to select the petstore_swagger.JSON file which we saved earlier. 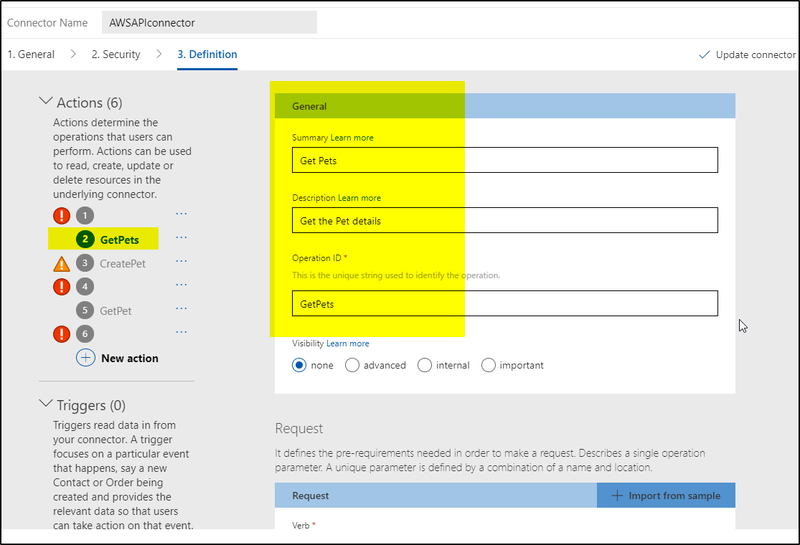 >>Click Definition, select each action under Actions and provide the Details. I have shown for one. Remove the actions which you don’t need to access. Once done, click Update Connector to save it. 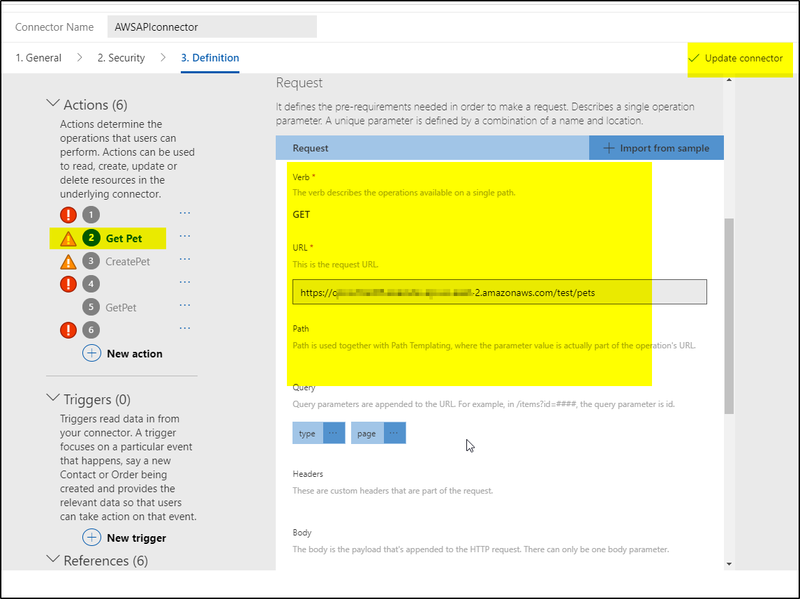 « How to secure AWS API using Custom Authorizer (Lambda function)	» Resolved- The current .NET SDK does not support targeting .NET Core 2.2.